Years of wear and tear can leave your carpet looking like it’s seen better days. With DeSitter flooring we make it easy to replace that old carpet with something that satisfies your new tastes. 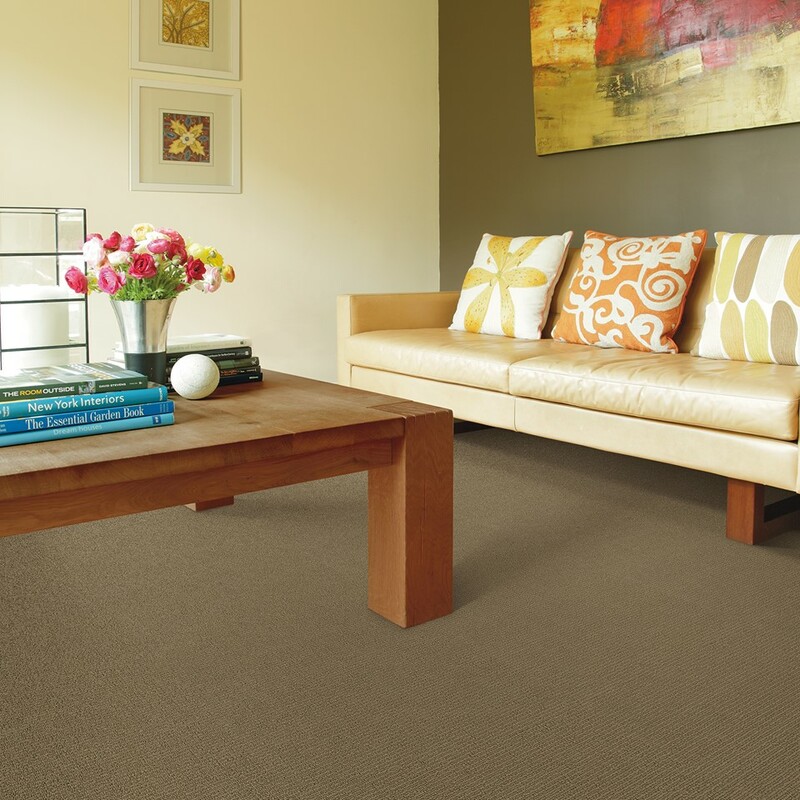 Update your home’s style with our La Grange Park Carpet Store & Carpeting Installations services. Find what you’re looking for online or in store. Our professional staff will have it installed right away! 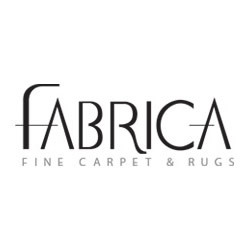 For more information on La Grange Park Carpet Store & Carpeting Installations or a free estimate call (630) 771-1420 or contact us.